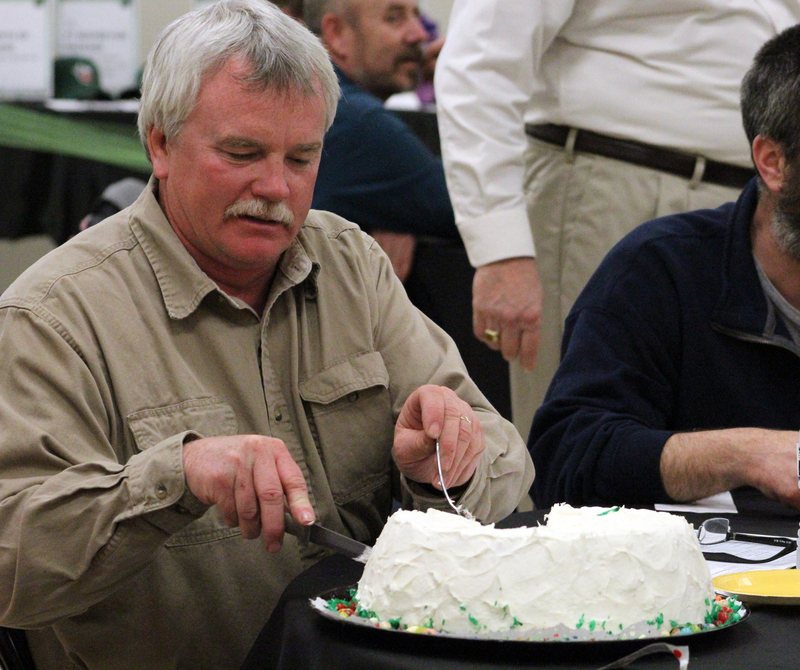 About 200 people gathered at the Heartland REMC community room on Friday night, March 25, to play games and, more importantly, raise funds for scholarships at Ivy Tech’s Wabash Campus. Area residents and school officials gathered to play Monopoly during the annual event. In addition, those present were able to bid on items during live and silent auctions. Roderick Schram and Bob Ferguson served as emcees for the event. Ferguson, an Ivy Tech graduate, said the school has played a major role in his family’s life. A fire at an Elm Street residence Thursday morning, March 24, will cost approximately $6,000 in damages, according to Barry Stroup, Wabash Fire Department chief. The Wabash Police Department arrested two Wabash County residents following a police pursuit on Monday, March 21. At approximately 4:30 a.m., police arrested Hali N. Sadler, 22, Lagro, after she attempted to flee by motor vehicle. Sadler had a warrant out for her arrest following an investigation at her Meadowbrook apartment on Feb. 12. According to the probable cause affidavit, in February the WPD received a call about a possible assault and disturbance at Sadler’s apartment. LAKETON -- About 9 p.m. Tuesday, Pleasant Township Fire Department, assisted by North Manchester, Chester Township, Urbana and Roann fire departments, responded to a two-building fire in Laketon. LAKETON – Vietnam veterans from around the area were honored Friday morning during a veterans town hall meeting at the Laketon American Legion Post. 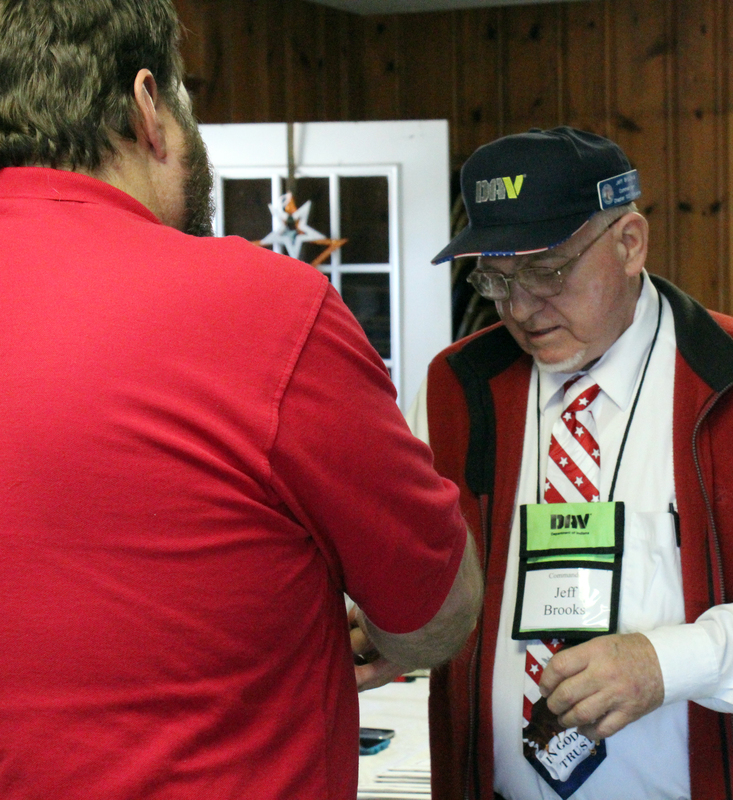 Michael Stephens, director of the Department of Veterans Affairs’ Indianapolis Regional Office, presented about 30 veterans with a lapel pin, signifying their service in Vietnam on the 50th anniversary of the war. Stephens noted the anniversary commemoration was ordered through a presidential proclamation on May 21, 2012. The commemoration is to last from May 28, 2012 through Nov. 11, 2025. The Wabash County Election Board met on Friday, March 18, to check out the voting system to be used in the May 3 Primary Election. 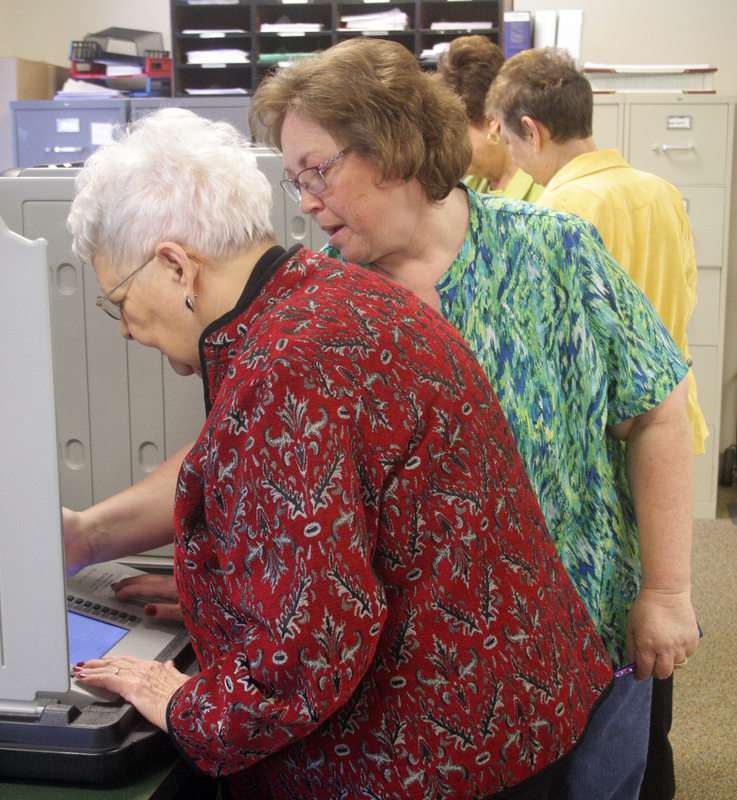 Board members Mary Brane, Betty Hamlin and County Clerk Elaine Martin, along with Deputy Clerk Teresa Ehret, cast a variety of ballots on machines set up in the clerk’s office at the Wabash Judicial Annex. The test is necessary prior to the election to make sure the machine and vote-recording system is properly functioning. The old Wabash County Jail and Sheriff’s house may be facing demolition following a Wabash County Commissioners meeting Monday, March 14. Wabash Marketplace Inc. (WMI) director Steve Downs informed the board of Commissioners that plans to refurbish the facility aren’t looking promising. A recreational center and law enforcement training facility could soon open on the south side of Wabash. David Kahn received a special exception from the Wabash Board of Zoning Appeals on Thursday, March 17, to open the facility at an abandoned factory at 1295 Vernon St.
“We’d like to establish a recreational center and training facility,” he said. “What we are focusing on is we would like to utilize this as an air soft arena that is open to the public. We also want to do laser tag, which is also open to the public.